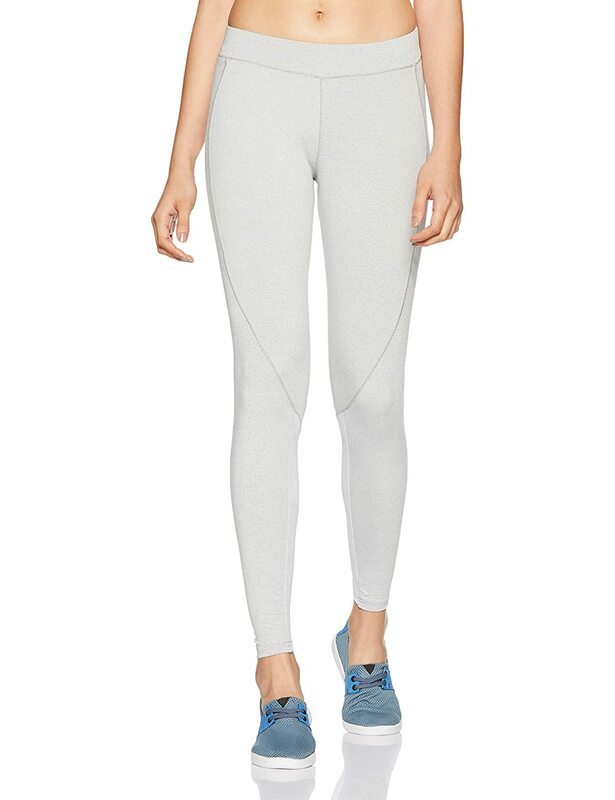 Yoga classes made fashionable with our mesh paneled tights. These feature a slim mesh panel along the inner seam of the legs. High waistband rests comfortable at the hip to ensure all around comfort for every movement. The panel details help provide a sculpted shape. Made with moisture wicking & stretch fabric.